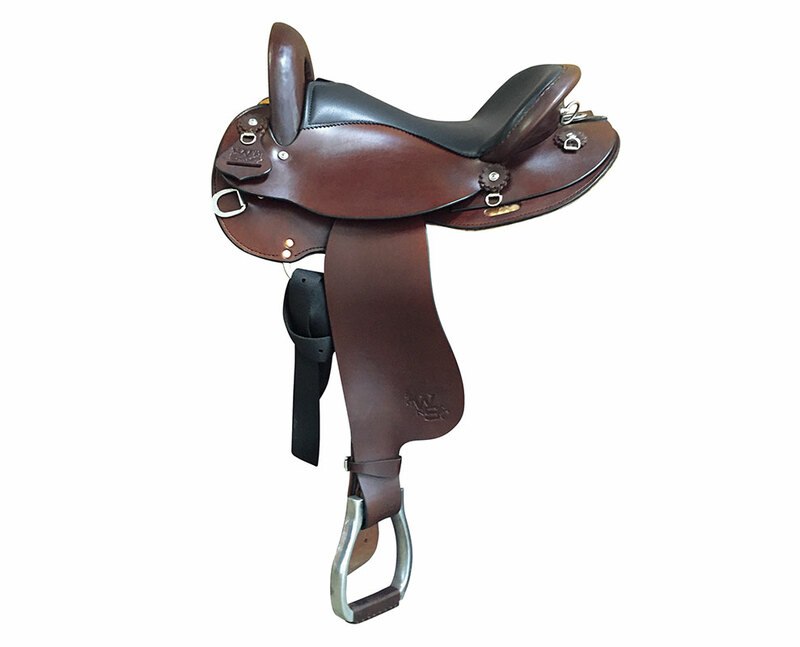 Revolutionary New Design allows the Tennessee Walking Horse to move more freely from Hip to Shoulder, giving that desired “uphill/elevated ride” so sought after on any style of Walking Horse. The Saddles create a Balance for the horse and rider that improves the natural gaits of the Tennessee Walking Horse Rider is positioned to ask the horse for drive from the hip… stride is increased… shoulder is free to reach forward… the neck is now loose unleashing headshake. The rider now has an unlimited horse to collect and ride. 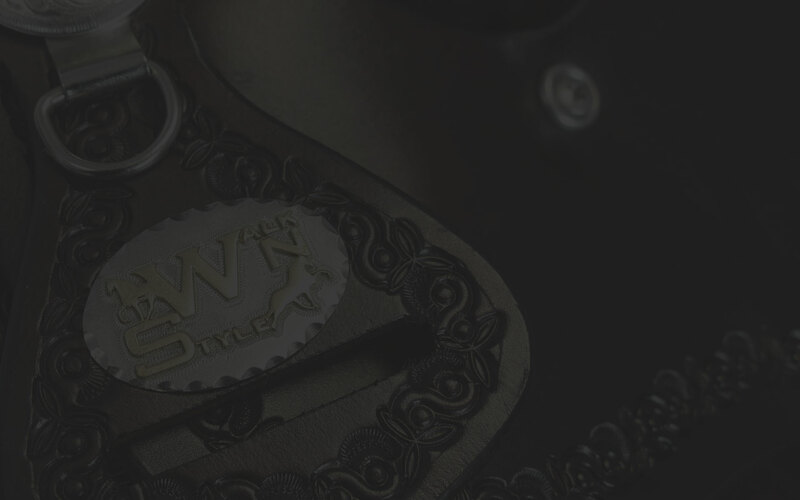 The unique fit of the WNS saddle complements the TWH like no other western saddle, maximizing stride, rhythm and quality of gait. The Gait Maker is not the typical gaited trail saddle. 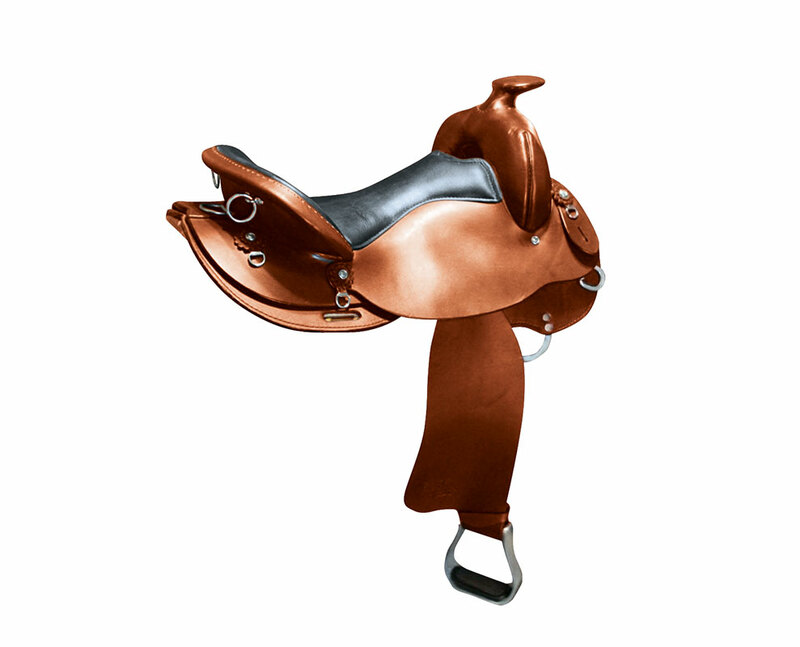 While many saddles look similar, make no mistake the Gait Maker is a saddle apart from the others. 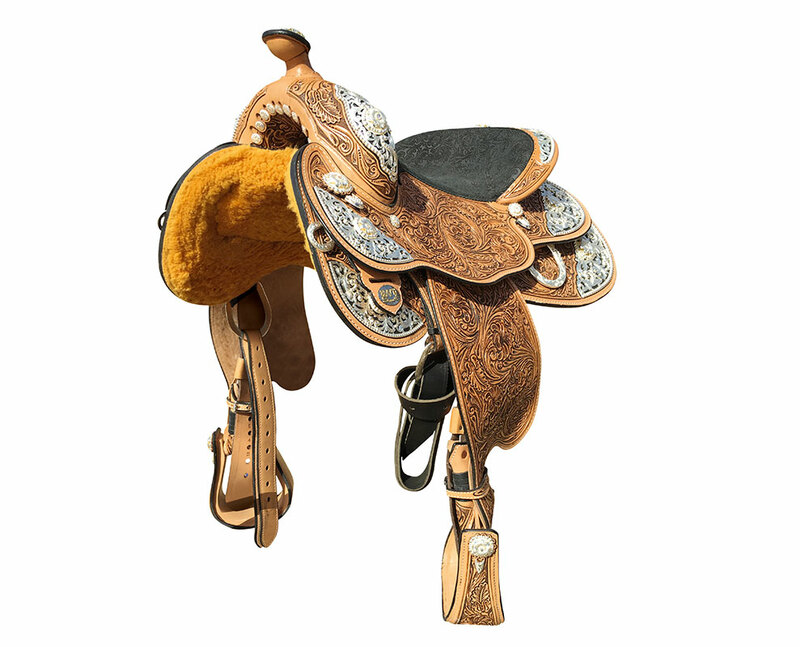 When it comes to showing off a horse to his best ability, it is important to realize that even though you have all the bling, tooling and look, if the saddle doesn’t fit the horse well, he will not be his best.